The Tax Office has issued reassurances regarding glitches affecting the transition of the Small Business Superannuation Clearing House (SBSCH) system, but more needs to be done, says one association. The SBSCH moved from a platform administered by the Department of Human Services to become part of the ATO online services in late February, but the transition period has been far from smooth, with the bookkeeping industry reporting issues impacting the processing and crediting of payments. Speaking to The Bookkeeper, Association of Accounting Technicians chief executive Rochelle Park said that while work is ongoing to address the issues, it has caused significant concern for the bookkeeping community. “The ATO is working very hard and has been very inclusive of the associations and is seeking feedback from us around what those issues are and it has been working quite hard to rectify those. However, that has caused significant disruption for bookkeepers after that transition because the technology just hasn’t been doing what it needed to,” said Ms Park. 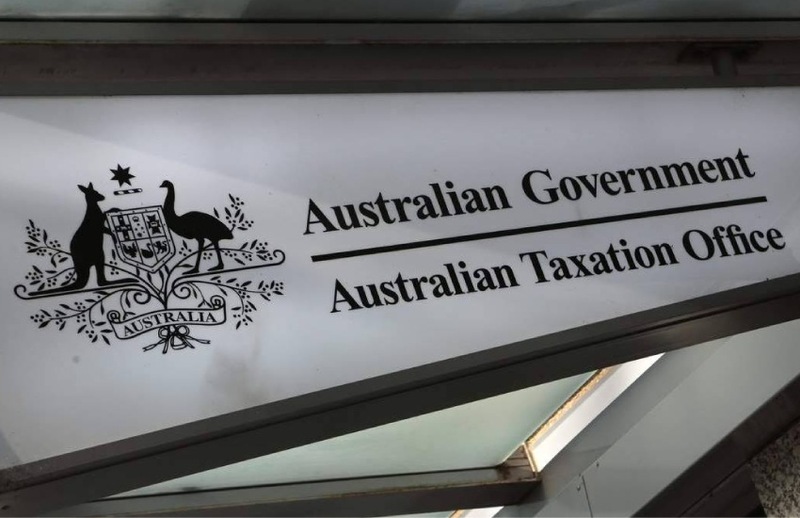 The ATO has acknowledged some issues including SBSCH payments not being credited to employee super fund accounts and an incorrect “waiting for payment” instruction status that causes a new payment instruction to be rejected. According to an update, the Tax Office anticipates the delayed payments to be rectified by 20 April. Ms Park said the delay has caused other concerns regarding an employer meeting their obligations under the Superannuation Guarantee (Administration) Act 1992 by the 28 April quarterly due date, but the ATO has provided reassurance that it will take the delays into consideration. “If employers are unable to make SBSCH payments by the 28 April quarterly due date because of difficulties arising from the transition to the new system, or access issues, we will not pursue the lodgement of super guarantee charge statements,” said the ATO in a statement. However, Ms Park said the glitch has caused other flow-on impacts that they are still currently waiting for word on. “One problem that remains outstanding is that employers may have additional obligations around superannuation payments that relate to awards,” said Ms Park. “Some awards might say superannuation has to be paid on a monthly basis, and if those payments have been interrupted by these issues in the transition from the old clearing house to the new, they may not have made those monthly contributions into the employee’s superannuation fund.